is located in Ningbo with area of 2500 square meters and is specialized in manufacturing and supplying accessories of car and motorcycle,promotion items and daily products etc. We aim to fulfill our clients' sourcing requirements and to ensure that the products meet your price range, quality standards and delivery times. We welcome customers,business associations and friends from all over the world to contact with us and seek cooperation for mutual benefits. Ningbo WEDAC Point Of Sale Display Co., Ltd.
Wuxi Future Technology Co., Ltd. 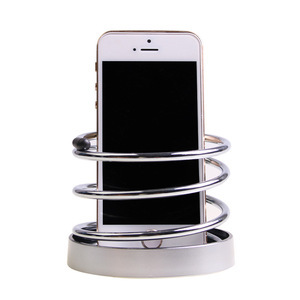 Long-distance drive good assistantContemporary design automobile meal plate enhances interior. It holds cups, bottles or cans and your meal at the same time. 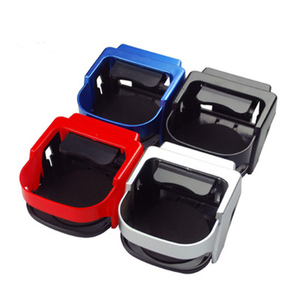 Meal plate drink holder featuring durable plastic construction. 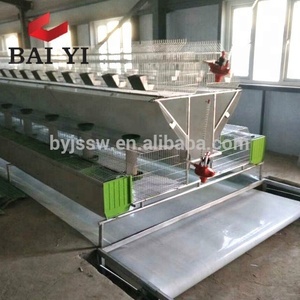 Semi-finished products inspection: Product inspection before 100% finished. 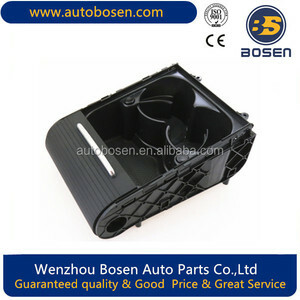 Such as Material Inspection, Color Reconfirmation, Function Test and so on. Finished Product Inspection: Quality and property test before products are packed and loaded. 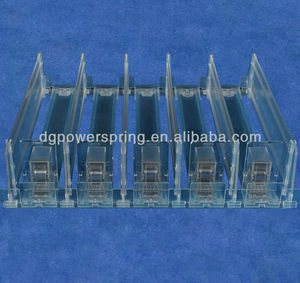 Alibaba.com offers 135 auto drinks rack products. About 2% of these are display racks, 1% are stacking racks & shelves, and 1% are storage holders & racks. A wide variety of auto drinks rack options are available to you, such as metal, plastic, and steel. 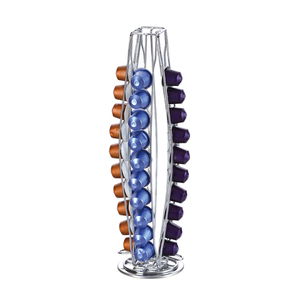 You can also choose from ce, rohs, and ce / eu. 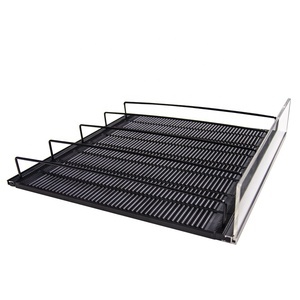 As well as from storage holders & racks, buckets, coolers & holders. And whether auto drinks rack is single-sided, or double-sided. 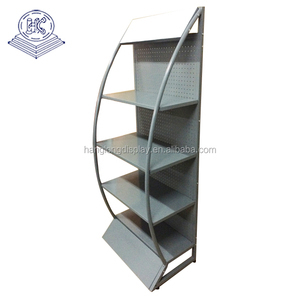 There are 55 auto drinks rack suppliers, mainly located in Asia. The top supplying countries are China (Mainland), Hong Kong, and Taiwan, which supply 96%, 1%, and 1% of auto drinks rack respectively. 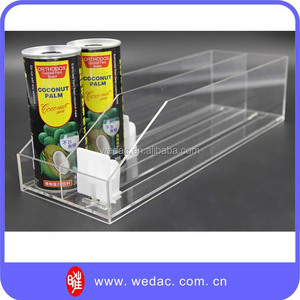 Auto drinks rack products are most popular in North America, Western Europe, and South America. You can ensure product safety by selecting from certified suppliers, including 18 with Other, 10 with ISO9001, and 1 with BSCI certification.